For years, the cryptocurrency and blockchain industry has remained largely unregulated. As a result, this has brought about confusion and uncertainty for investors and allowed room for fraudsters to scam investors. But, this is slowly changing and clarity is dawning on the industry. As one of the pioneers and leaders in the cryptocurrency and blockchain development and adoption, the U.S is leading in formulating bills and regulations to ensure parties are working within set boundaries. And days ago, Congress members brought back the Token Taxonomy Act, a bill that is expected to strengthen and promote cryptocurrencies. Token Taxonomy Act, H.R. 2144 was finally reintroduced in the new Congress. Many in the #crypto community have been eagerly awaiting this bill to create more regulatory certainty. It defines and excludes digital tokens from the definition of security, directs #SEC to take action. 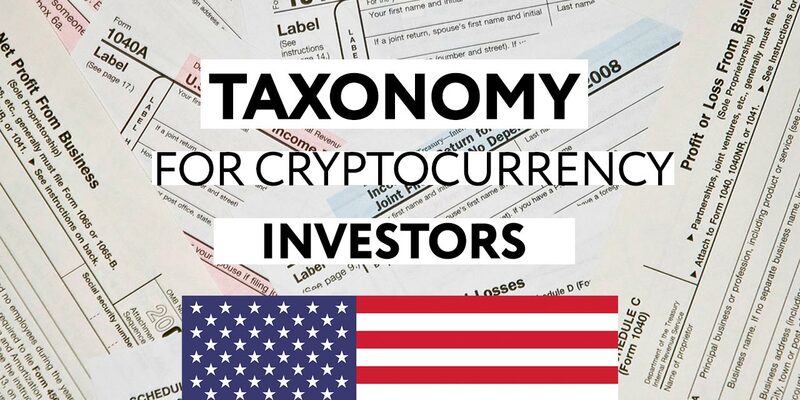 The Token Taxonomy bill reiterates that cryptocurrencies are not securities and therefore do not fall into the scrutiny of organizations such as the U.S Securities Exchange Commission (SEC). The bill, therefore, is hugely viewed as a pro-crypto move from legislators, and one that will go a long way in boosting it. According to a recent report, the legislators passed this bill with the aim of excluding cryptocurrencies from securities. While in the past there has been much debate on what is the legal classification of cryptocurrencies, with many perceiving it to be “securities”, which would see them fall under the laws of the SEC, the debate has remained inconclusive. The Digital Token Taxonomy Act brings clarity on this and puts cryptocurrencies in their rightful legal classification. In the past, the debate around whether cryptocurrencies are under the scrutiny of the SEC has caused uproar with market prices. Investors have always feared the possibility of cryptocurrencies falling under the SEC, hence any talk of this happening has seen panic set in, causing massive sell-offs and prices plummeting. Now, if the bill comes to pass, this will be a thing of the past. Following the announcement of the bill being put forward in the house, there has not been any immediate price reaction. This could be because the bill is still in its early stages and will still have to undergo a couple more before passing into law. But when passed, this could be a potential trigger for a major rally especially for cryptocurrencies which have come under fire for seeming like they are securities. Ripple Lab’s XRP come to mind? This level of interest shows that the government is preparing to fully embrace blockchain and cryptocurrencies. With regulation, and especially one like the Digital Taxonomy Act, in the years to come, the U.S will be a leading virtual currencies economy.